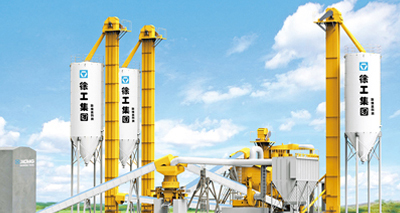 Xugong Group is a large enterprise group with full range of products and series, highly competitive and influential in China's engineering machinery industry. 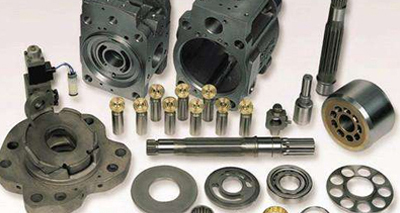 The enterprise has strong scientific research and manufacturing strength. 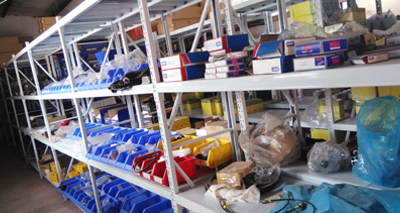 The marketing and service network is all over the world. 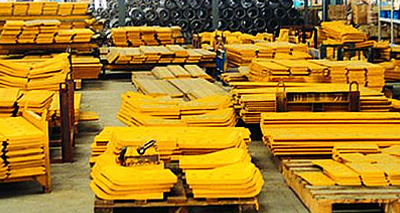 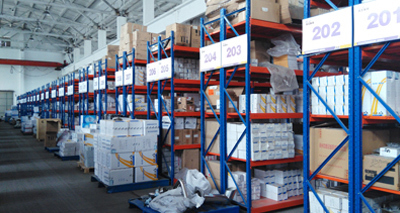 The products are exported to more than 140 countries and regions in the world. 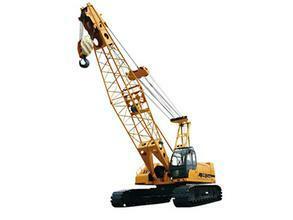 Since its establishment in 1989, it still maintains as the leader of the Chinese engineering machinery industry. 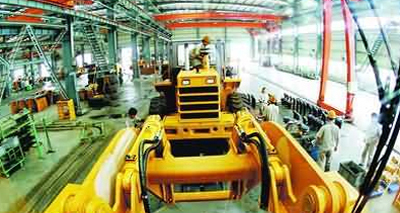 At present, it ranks fifteenth in the world engineering machinery industry, 168th in China's top 500 enterprises and 500 in China's manufacturing industry and eighty-fourth. 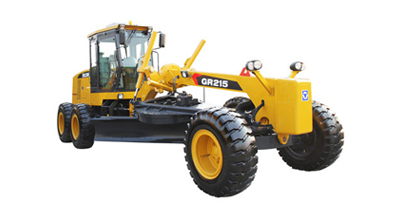 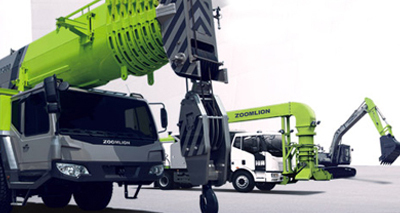 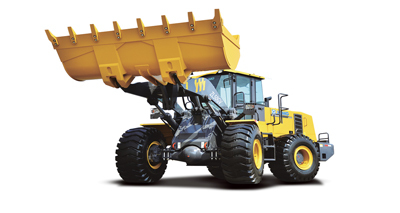 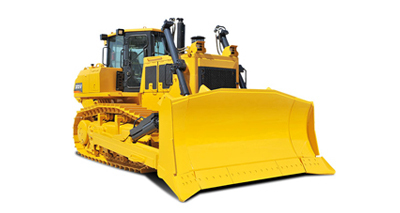 It is the most complete, competitive and influential large enterprise group of China's engineering machinery. 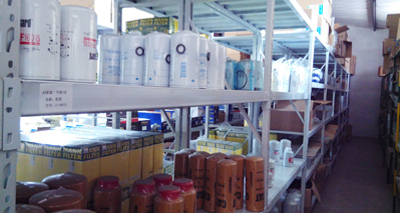 Xugong is the first well-known trademark in China. 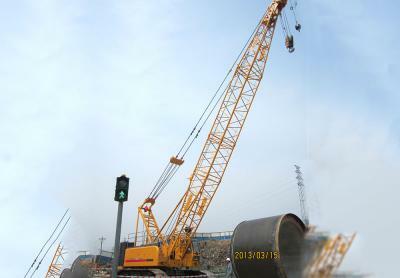 Xugong's vision is to become a world-class enterprise with international competitiveness and pride. 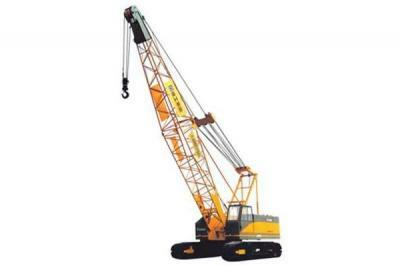 The XCMG crawler crane mainly includes XCMG QUY55, XCMG XGC100, XCMG QUY280 crawler crane, XCMG QUY400 crawler crane, XCMG QUY400W crawler crane, XCMG QUY500W crawler crane and XCP QUY700 crawler crane. 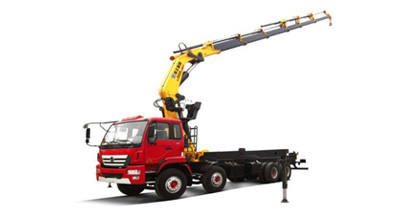 On February 3, 2018, Xugong crane division held 230 sets of lifting machinery exports "The Belt and Road along the country's departure ceremony. 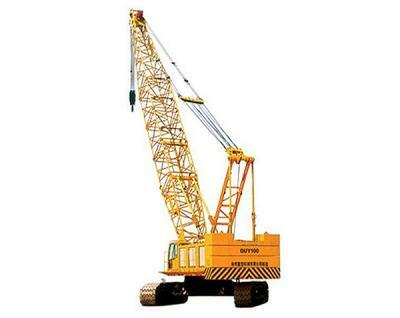 The value of 400 million yuan, 230 cranes , including 100 sets of crawler crane will be sent to 10 countries along The Belt and Road area, the countries including Nigeria, Malaysia, Saudi Arabia, Russia. 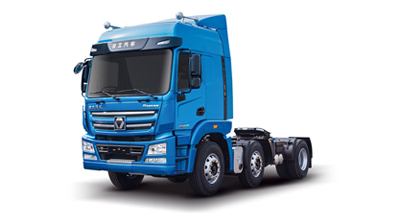 Since the One Belt And One Road initiative, with the gradual progress of relevant national strategies, Xugong Group has always provided the best products and the best service for users wholeheartedly. 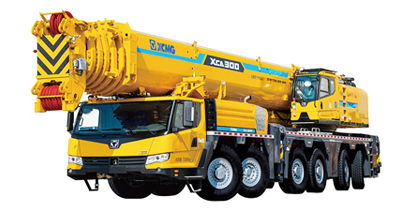 Nowadays, in the construction projects along the route, the ubiquitous Xugong Group crane is confronted with the global old construction machinery products, and even becomes the preferred brand in many regions. 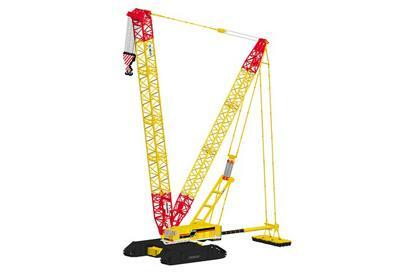 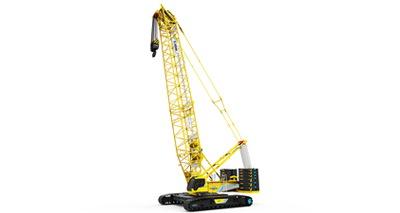 XGC88000, the world's largest crane crawler crane, has been awarded the European Union CE certificate. 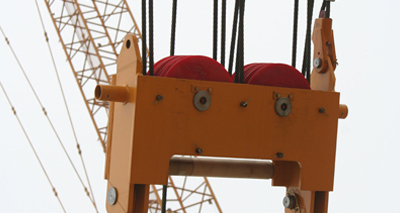 The top top crawler crane in China has succeeded in getting the gold key to open the European high-end engineering construction market, and injecting the strong agent into the international high-end market for the Xugong Group. 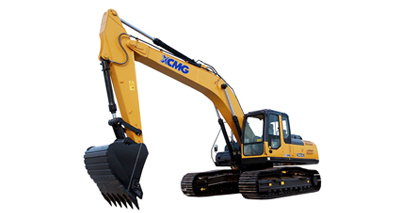 XCMG QUY55 and XCMG XGC100 are the featured products in XUZHOU FOCUS INDUSTRY GROUP CO., LTD. For more detailed information, you can either email us at machinery@cnfocusgroup.com or call us at tel: +86-516-83895528.